With offices in Naples and Fort Myers, The Kelleher Firm proudly fights on behalf of injury victims in Florida. The experienced attorneys at our law firm apply their experience, passion, skill and resources to every claim we handle. We are driven by obtaining great results for our clients. For a free case review, please call us at 833-546-3675. We are a personal injury practice. 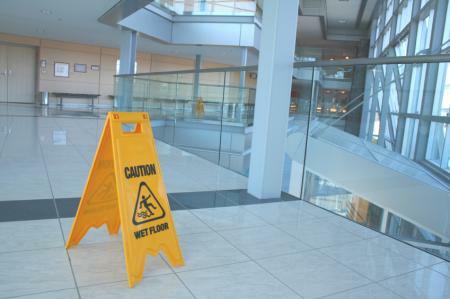 This area of law encompasses an array of claims related to injuries caused by someone else's negligence. The only exception is workers' compensation claims, which we help you resolve, but they don't need to involve questions of fault. 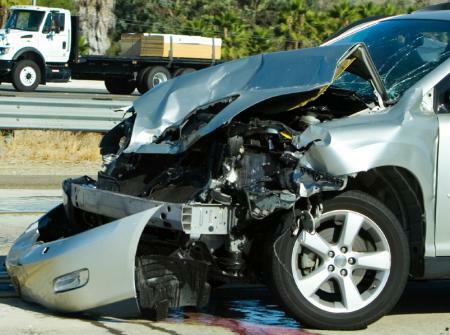 All the other claims we handle involve an act of carelessness that led to our client's injury. We fight to pursue maximum compensation on our clients' behalves. These events and the injuries they cause can leave the victim facing insurmountable medical bills. Before accepting any settlements from an insurance company, consult our lawyers to see what you may be owed. Tragically, these types of cases sometimes involve a fatal injury. If you lost a loved one as a result of someone else's carelessness, then our attorneys can determine if you have a wrongful death claim. In these claims we seek compensation for the deceased's loved ones, usually a spouse, children or another dependent. Anytime you are injured and you believe you may be entitled to compensation above and beyond what the insurance company is offering, you should call us. We offer free case evaluations, so there is no obligation in calling us to learn more about your situation. Insurance companies want to keep their settlements low; it's in their best interest. But our attorneys look out for your best interest, working to try to recover the maximum compensation you deserve. For your free case review, please call The Kelleher Firm, P.A., at 833-546-3675. Our offices are located in Fort Myers and Naples, Florida, and clients come to us from across the surrounding areas.